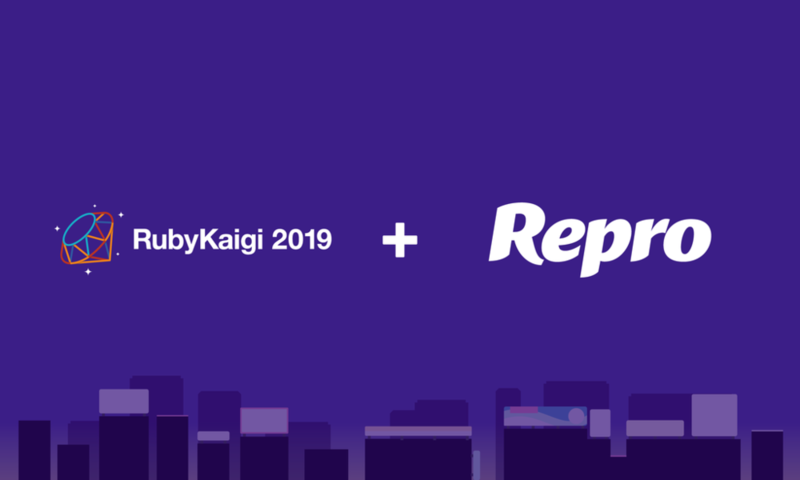 Repro Inc. is proud to sponsor this year's RubyKaraoke Party which will be held during RubyKaigi 2019. Let's enjoy a night at the Kaigi together with lots of singing, chatting and drinking! Registration can be done from this page. Also don't forget to bring your name card from the Kaigi.